List of Applicants can be instantly drawn out according to many filter combinations. The client administrator is given the rights and a control panel which allows them to have list of candidates according to their requirement. Needless to mention that client is in complete access and control of the collected data at all times and Data backup can be retrieved at any moment by the client administrator. 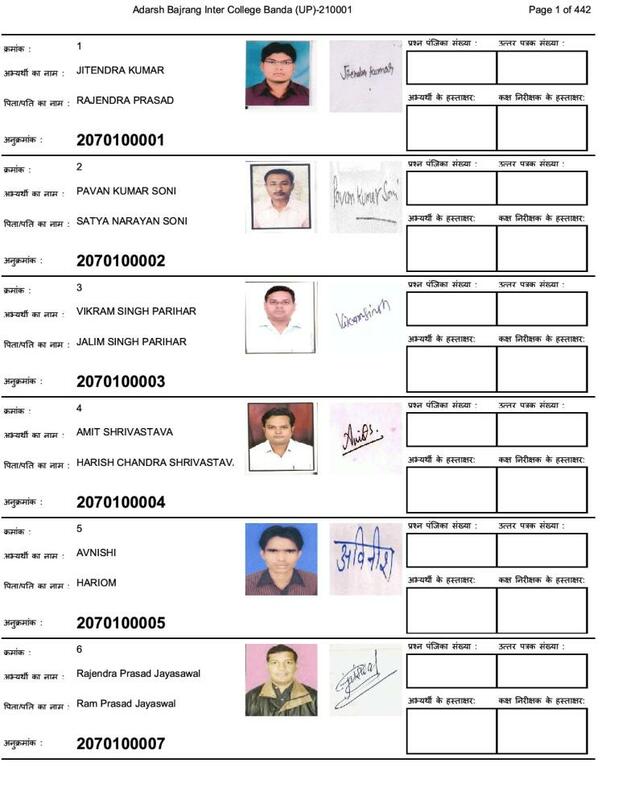 List of candidates issued with Admit cards and / or list of rejected candidates can be drawn and kept as hardcopy to solve or answer to any queries raised by the applicants about their inability to download admit cards. 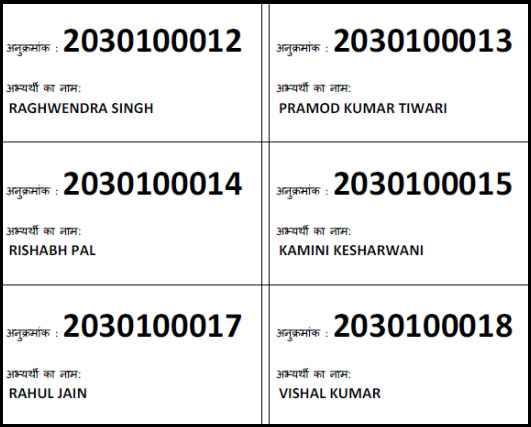 Seating Plan for the Examination Centre is a list of candidates drawn as per the Hall wise seating capacity. The seating capacity of each available examination room in a examination centre is entered in the software and after issue of admit cards, the software is also able to deliver the room wise list of candidates according to the room capacity. 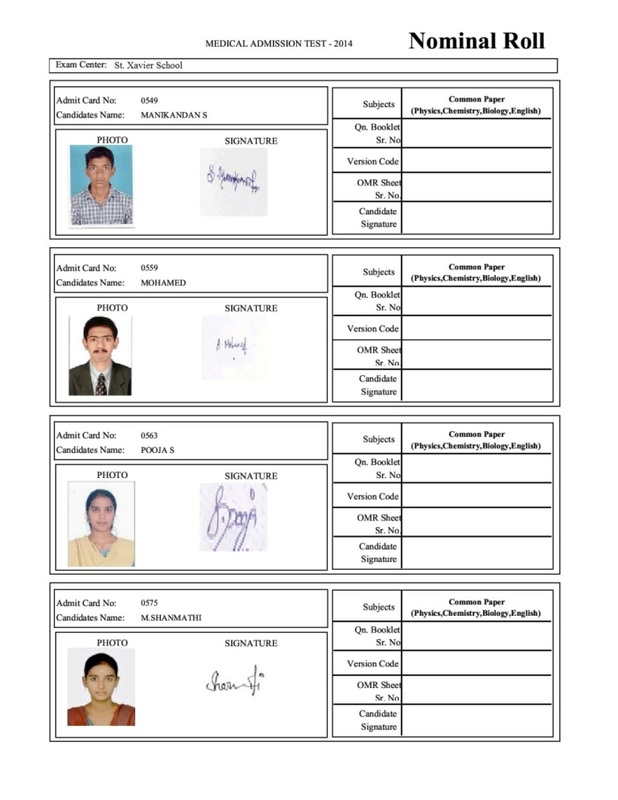 Along with the seating plan the software is also able to deliver Roll No slips to be pasted on the desk of the candidates to be seated on a particular seat.